WebFit® is an avant-garde concept in the field of foot orthopedics that offers orthotics clinics and laboratories an innovative solution and better patient pain management. WebFit® proposes to re-create the architecture of the foot. 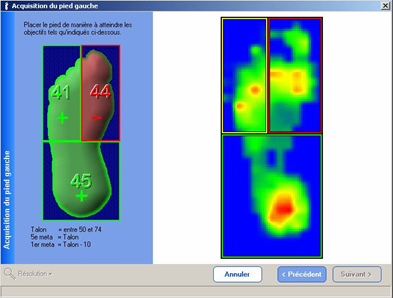 The unique custom fit design of its orthotics is based on each patient’s anthropometric measurements and pressure distribution data. This process is patented and offers greater amplitude of range and pain management for optimal clinical performance. 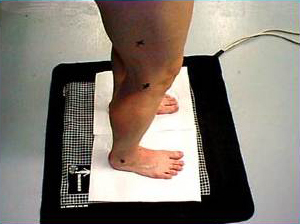 Patient assessment data is transmitted to the firm’s computational servers to create the optimal orthotic device using computer-aided design (CAD) software. 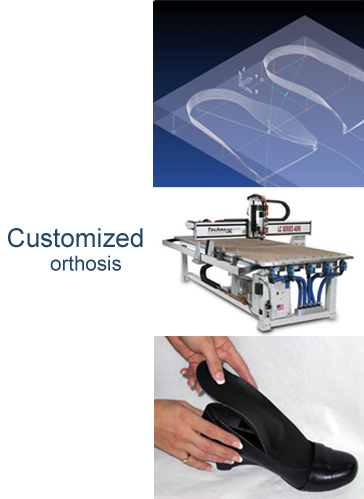 The manufacturing process relies on computer-aided manufacturing (CAM) software and numerical control machine tools (NCMT), and offers the ability of mass producing custom fit orthotics and ortheses while ensuring reproducibility and precision.